A black bear is believed to have killed a horse resting in a Western Massachusetts stall last week and then dragged the carcass into the yard, where it was eaten by coyotes, the horse’s owner said. Kathleen Tench Adams posted in a Facebook group for the town of Hinsdale to alert residents that her husband, Ed, had found their 400-pound mini-horse dead in the yard at the top of Robinson Road at dawn Friday after a bear had killed him and dragged him out of the shelter. Adams said state wildlife officials came to investigate, and Adams has been in contact with Hinsdale police because the bear appeared again that same evening. “We have been told how very unusual this is but that the bears and other wildlife are starving due to lack of food — autumn and now. The barn door was close[d] with only an 18-inch gap,” Adams wrote in her post. “We are heartbroken,” Adams wrote. Hinsdale sits between the Peru, Middlefield, and October Mountain state forests. “We can’t say for certain exactly what happened. The ground was frozen [and] coyotes fed on him for quite some time,” said Andrew Madden, western district supervisor for Massachusetts Wildlife. Madden said it was very likely a bear would have the capability to drag the horse the 100 feet from the enclosed shelter to the yard, where he was found. Madden said the family had a well-kept barn, with one full-size horse remaining, and no food left out for bears. 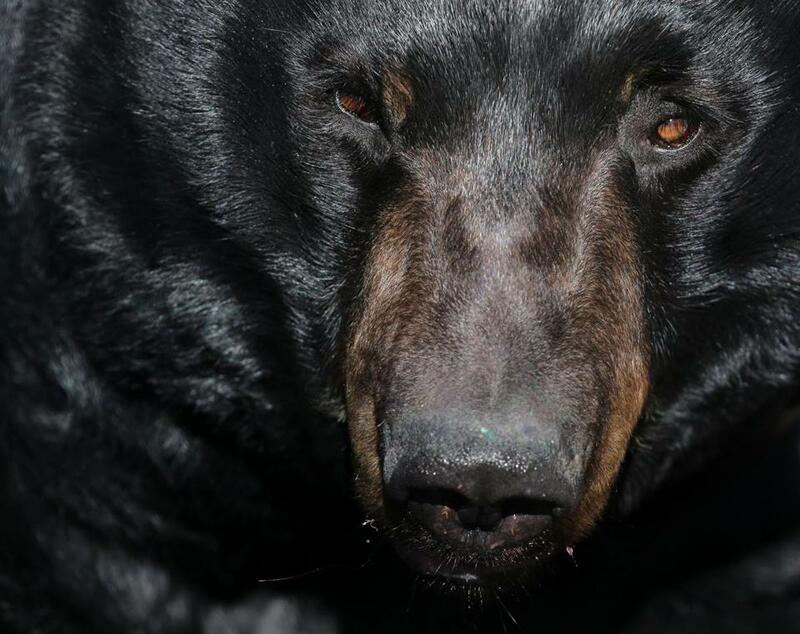 Wildlife officials had previously warned black bears coming out of hibernation this spring would be hungrier than normal because last year’s natural food supply was low.